Most nuclear weapons are not small. They usually weigh a couple thousand pounds, are extremely large, and are very recognizable. Misplacing one and not being able to find it would be a chore for almost anyone, but it has happened nine times for the United States. Sometimes the vessels carrying them are lost, or they are purposefully jettisoned to save crew. The stories of their loss vary, but they all remain unfound. These undiscovered weapons of mass destruction serve to remind us how easily accidents can occur, even with deadly atomic bombs. A Convair B-36 Bomber crashed in northern British Columbia after dumping a Mark 4 nuclear bomb. The US Air Force crew had 12 of 17 survive and were rescued by fisherman. The USAF made a statement that claimed a dummy core had been placed into the bomb, but in this same statement they claimed the wreck occurred on Vancouver Island which was later found to not be the case. Scientists have not found any elevated radiation levels in the water where the bomb was presumed to be jettisoned. 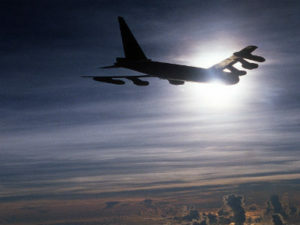 A Boeing B-47 Stratojet took off from MacDill Air Force Base, Florida and headed to Morocco. It refueled once and then was never seen or heard from again. The Stratojet was carrying two nuclear weapons capsules in carrying cases. A B-47 Stratojet collided with a F-86 Sabre during a simulated combat mission over Georgia. If that’s not bad enough, the Stratojet was carrying a Mark 15 hydrogen bomb. The bomb was jettisoned into the Savannah River near Tybee Island. Sonar and a nine week search could not locate the bomb in 1958. A search was mounted in 2002 as well, but no bomb turned up. There were false reports that Canadian tourists found this warhead and it was recovered in 2015. The reports were meant to be satire, but the news became viral and many assumed the headline was real. A B-52 flying over North Carolina was carrying two Mark 39 warheads, with a combined payload of 40 megatons. A fuel leak in the wing caused an explosion that dropped the warheads into swamp land near Goldsboro, NC. 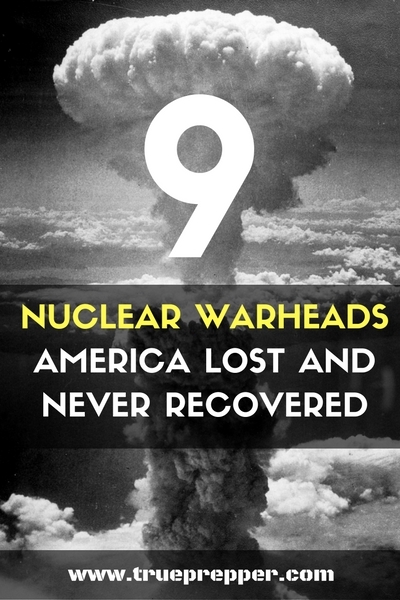 One bomb broke apart and the plutonium was recovered, but the highly enriched uranium core was never found. The USAF purchased a large area of land to prevent digging and recovery after they could not find it. The USS Ticonderoga was underway to Yokosuka, Japan from Vietnam when an A-4E Skyhawk rolled overboard. The Skyhawk was armed with a B-43 nuclear bomb, and it sank to a depth of 16,000 feet off of the Ryukyu Islands. 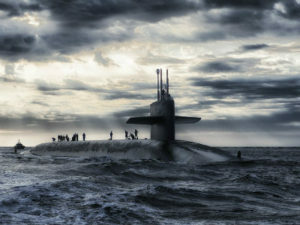 The USS Scorpion, an attack submarine returning from deployment, sank several hundred miles from the Azores. An overheated warhead caused an explosion that ruptured the vessel in half. 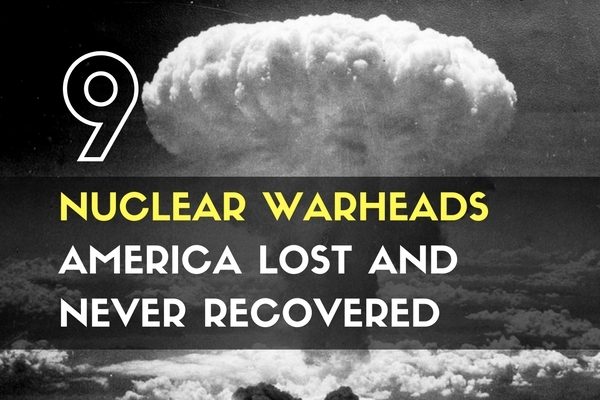 99 crewmembers, 2 nuclear tipped torpedoes, and one nuclear reactor were lost along with the wreckage on the ocean floor. No matter the number of safeguards or redundancies, accidents will still happen. When the accidents involve powerful weapons, they can be catastrophic. Be sure to know how other people’s negligence can affect you and plan accordingly. Learning about your threat level from nuclear accidents is a good start. Stay prepared and be safe.